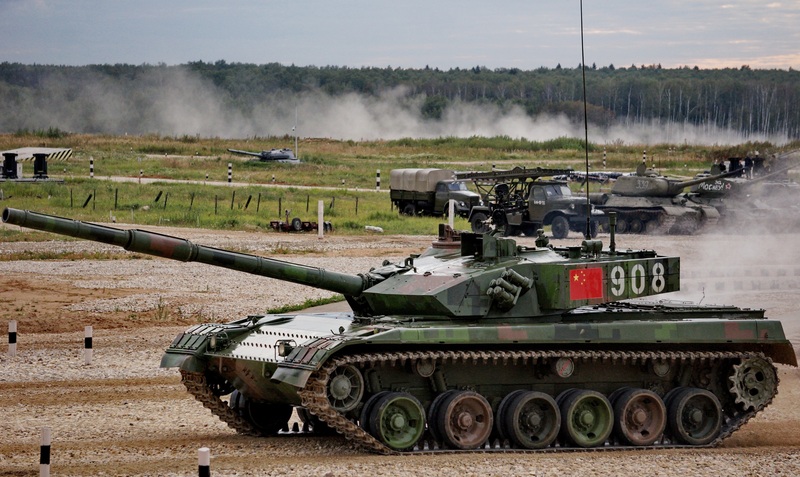 The Type 96A Tank is a second generation Chinese Main Battle Tank. It entered PLA service in 2006 as an upgraded version of the earlier Type 96 Tank, with both tanks serving as the numerical backbone of the Chinese People’s Liberation Army Armored Corps. 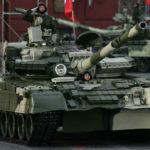 The Type 96A as its called in the West is called the Type 96G in China. The “G” stands for 改 “Gai” which translated to English means changed. Its aka in China the ZTZ 96G. 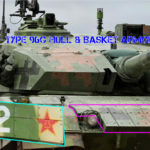 The Type 96A can be identified by its added Explosive Reactive Armor on the hull and turret front as well as the turret storage racks. 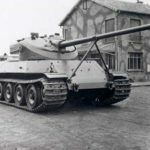 Other modifications were made to the rear of the hull and around the exhaust housing. 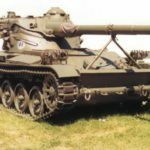 The Type 96A uses the same 125mm, caliber Length 48 smoothbore main gun as the Type 96 called the 2C46M-1. It has a thermal sleeve with 4 distinct sections with a seeming running along the top. It has a fume extractor but lacks a TISH on the bore. 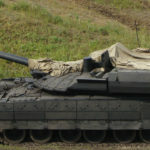 It is capable of firing launch APFSDS, HEAT and HEAT-FRAG. 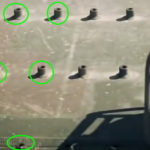 The Latest BK-27 HEAT ammunition reportedly has a triple shaped charge and maybe the Russian VBK27 HEAT round. The main gun is loaded via an autoloader, reducing the crew to x3. 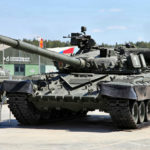 The autoloader is a similar design to that of the Russian T-72 Tank with a carousel magazine at the bottom of the turret and provides an effective rate of fire of 6 to 8 rounds per minute. 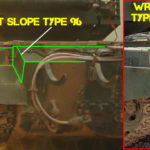 It’s not clear if the The Type 96A uses the same ISFCS-212 image-stabilised Fire Control System as the Type 96, but the 2nd channel of the Gunners has been upgraded to a thermal imager. The Commander still lacks a Commanders Independent Sight. 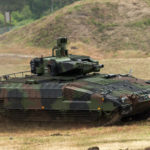 A CIS provides a tank with a “Hunter Killer” capability defining it as a 3rd Generation. 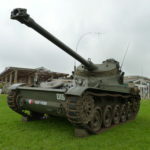 The main gun is stabilized for firing on the move. 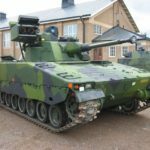 Secondary weapons include a coaxial 7.62mm Machine Gun and 12.7mm Machine Gun mounted on the Commanders cupola. 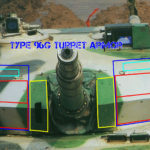 The Type 96A retains the earlier Type 96 Tank turret modular armor with composite armor inserts as well as the composite armor on the hull. 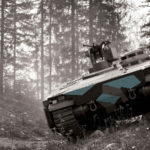 In addition new Explosive Reactive Armor has been fitted across the front of the hull, sides of the turret storage ranks and across the turrets front modular armor. 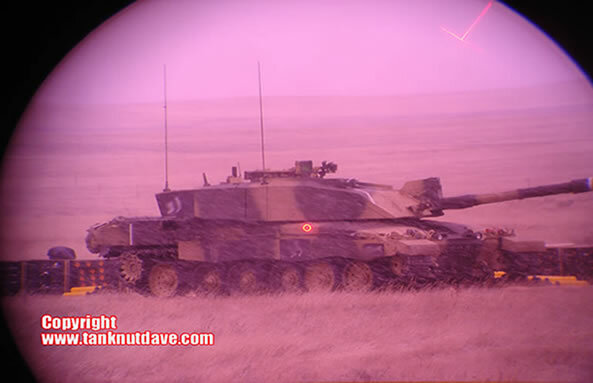 It is equipped with an NBC protection system and a bank of x6 Smoke Grenade Launchers on either side of the turret. 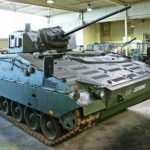 Storage racks run the length of the rear and part of the sides of the turret. It is not known if these can withstand an RPG attack. 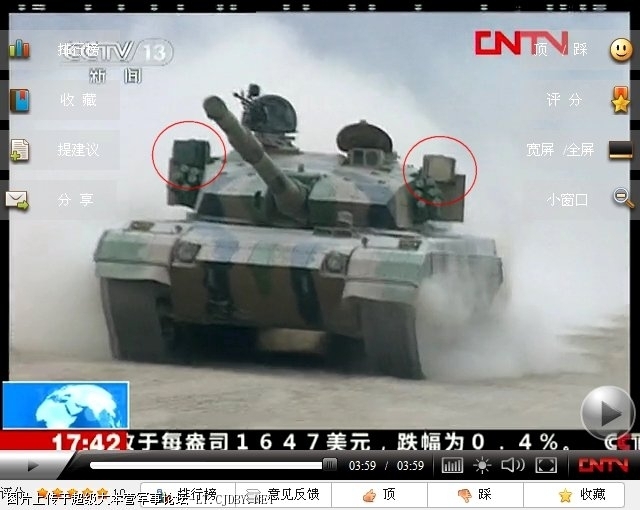 The Type 96A Tank has appeared on Chinese television with an Active Protection System. 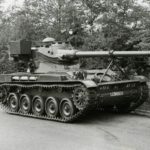 The Type 96A engine is the same 1000hp diesel of the Type 96 Tank, giving the vehicle a top road speed of 65km/h and power-to-weight ratio of 24.1hp/t. It also uses torsion bar suspension. 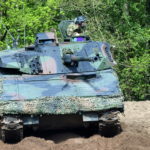 It has an operational range of 400km, which is increased to 600km with external fuel tanks. 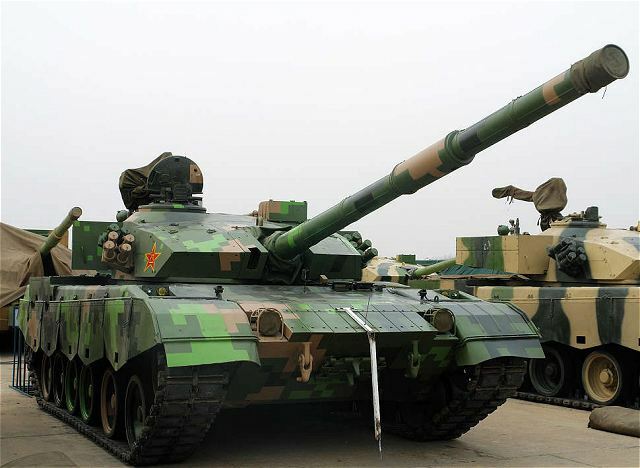 China: The Type 96A entered PLA service in 2006. 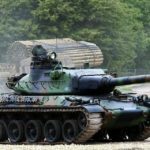 Production of the Type 96A is believed to have continued with Norinco until such time the new Type 96B Tank, first seen in 2016 enters production. 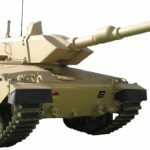 In 2016, IHS Janes reported that “China Daily” had stated some 2000 Type 96 and Type 96A tanks are in PLA Service. 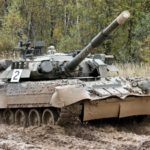 The Type 96A has competed at the 2014 and 2015 annual Tank Biathlon, a mechanised military sport developed by the Russian Military.